It's 2017. . . Welcome to my first post of the new year . . . and my participation in a new meme . 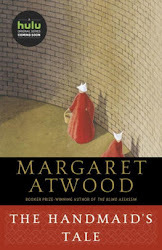 . . First Book of the Year . . . hosted by Sheila at Book Journey. My first book of the year is Faithful by Alice Hoffman . . . 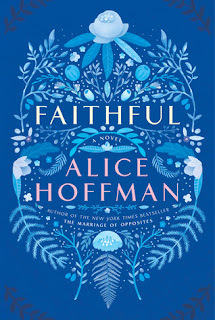 I am a huge fan of Alice Hoffman, having read and enjoyed so many of her books over the years. Her newest novel is the January selection of one of my book clubs. Last year this group read Hoffman's 2014 novel The Museum of Extraordinary Things and it was one of our favorite books of the entire year. I can't think of a better read to start off the new year . . .
Now, I'm going to visit Book Journey to see what other bloggers have selected as their first books of the year. First Book of the Year 2017 was originally written and published by Catherine for bookclublibrarian.com and cannot be republished without attribution. Retweeting and sharing on Google+ are appreciated.